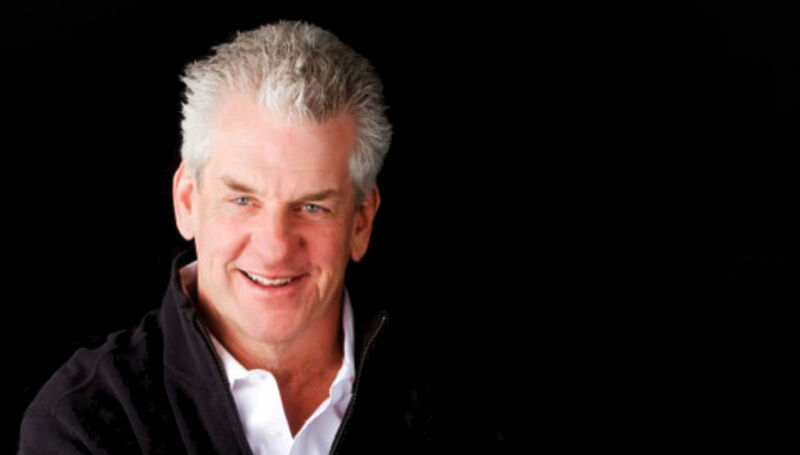 VIP Seating Includes: Premium seating for the show plus four course buffet private dinner and one drink of your choice before the show with Lenny Clarke and Steve Sweeney at Finn’s Harbourside on the East Greenwich waterfront! Rarely does a comedy show feature two legendary comedians who are considered by many among the funniest standup comedians in America. 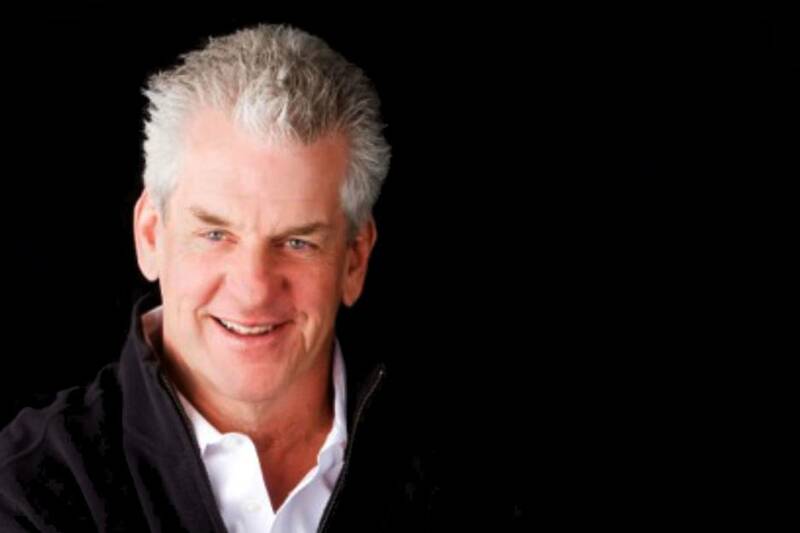 Now comesA Legendary Night featuring hilarious Boston comedy legends Lenny Clarke and Steve Sweeney on one stage for one night only. 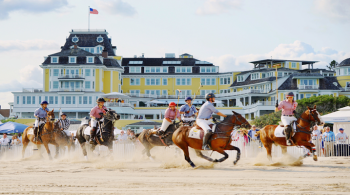 Lenny has appeared in more than 50 movies and television sitcoms. He is best known as uncle Teddy in Rescue Me with Denis Leary and has had roles in Fever Pitch, Ghostbusters and SMILF. Steve Sweeney has entertained audiences nationwide in a variety of films including Farrelly brothers hits Something About Mary and Me Myself & Irene. Must be at Least 16 to Attend. Some Language Suitable for Adults Only.